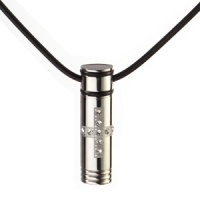 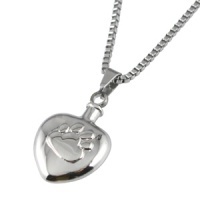 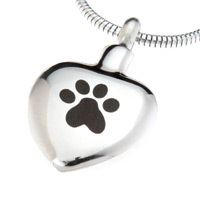 Memorial jewellery Chelsea Design 11 is a beautiful and discreet way to keep a token amount of ashes with you always. 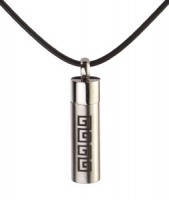 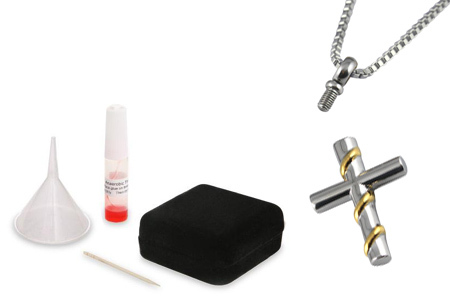 This cremation jewellery has a cross pendant urn which holds a very small keepsake amount of ashes in the neck of the charm. 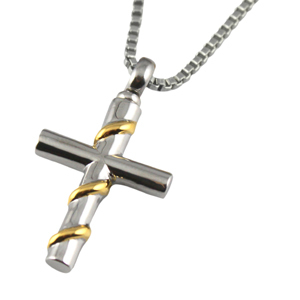 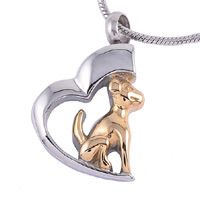 This unisex necklace has a cross shaped urn with a gold-coloured entwined design.